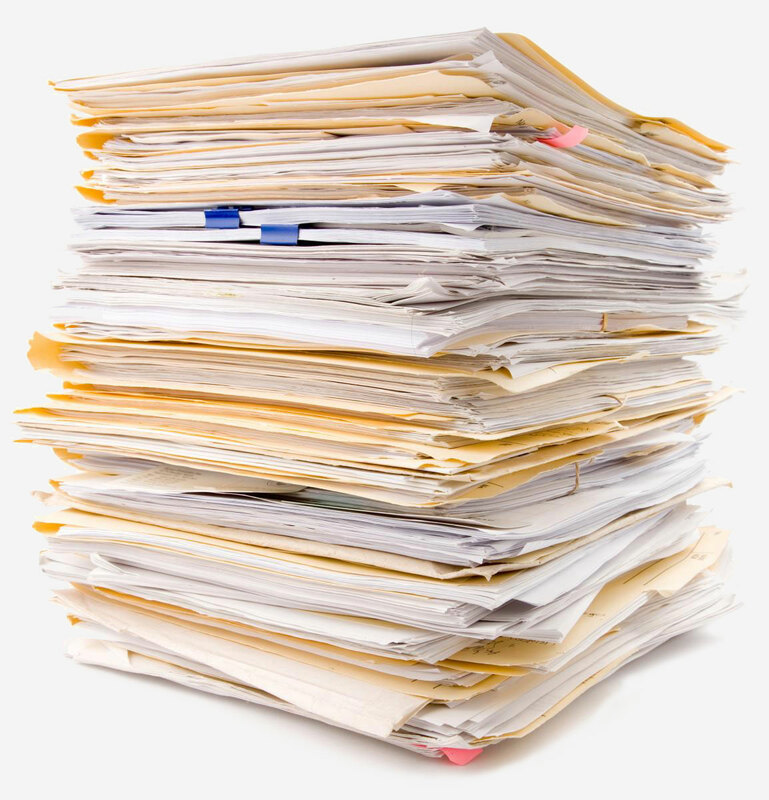 PMD's Paper Scanning Services provides companies of all sizes the opportunity to convert their paper records into digital images for fast, easy access and viewing. Do you store your documents off-site? Do you have rows of cabinets taking up office space? Document storage can cost thousands yearly to store, take up valuable office space and make finding information a time consuming hassle. We can solve that problem. Our high volume paper scanning service will take your room full of paper documents and turn them into high quality, searchable digital images. Digitizing your paper information is one of the most efficient ways to store and retrieve your information. PMD will make your information available from anywhere, at anytime. It's easy to use, cost effective, widely available and it doesn't require special software. Are you already in the process of digitizing your documents but don't have the man power? Not a problem! Let us help and take the burden off of your lines. We can provide additional document scanning support when you need it or on a consistent schedule. What the process for paper scanning service? Our professional and courteous staff members will work with your staff to coordinate the boxing, preparation, and transportation of your important records to our scanning facilities. We take great care in making sure you have continued access to your important files throughout the process with prior proper file management and labeling as it is sent out for scanning. Once our scanning facility receives your records, our staff will quickly inventory your information and provide a detailed tracking manifest of all of the information that we received. This allows us to quickly and easily access information that may be needed during our paper scanning process. This is the most time-consuming, tedious part of the process. Our dedicated staff will remove all staples and fasteners, repair any ripped or torn pages, and logically sort your documents. This will insure your documents are scanned with quality and accuracy, making the information available when you need it. Our Scanning Facility is equipped with the latest leading scanning and OCR technology. This enables us to quickly but accurately process your documents into quality digital images. Throughout the process, we understand that quality and data accuracy is important. This is why we review every image to ensure readability and quality. Each image is carefully analyzed to certify accuracy and quality. We'll work with your staff to make certain that we can capture and tag your files with all of the pertinent information so that you can access the scanned images through your software. We can index your files based on a number of criteria that you may need to help you access your files when you need them. Once your paper files are optimized digital copies, we can provide you with a DVD copy structured for easy access on any PC. Additionally, we can work with you in obtaining other forms of delivery such as cloud storage. You may want to preserve the physical paper records for peace of mind. PMD offers off-site storage solutions to archive your information for as long as it's needed. In addition, we offer document shredding services in insure your information is discarded properly when the time comes. For most projects, our paper scanning service can range between $.05 and $.15 per image based on the total volume of pages to be scanned, the amount of preparation required and the number of index fields requested. Therefore, every project is quoted on a case-by-case basis. We are able to provide solutions to meet any budget, small or large. If you are interested in getting a proposal for your paper scanning needs, contact us by filling out the short form on this page or calling our helpful staff at 1-248-625-6366. Are you looking for Paper Scanning Services? Contact us to discuss your project.